Naval game for free! Public Demo Now Ready! 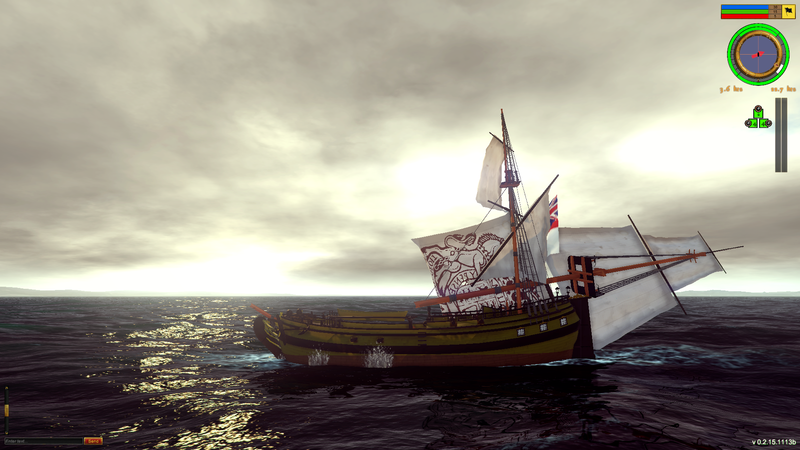 Naval game Letters of Marque has a free build you can play! Wha?!?! 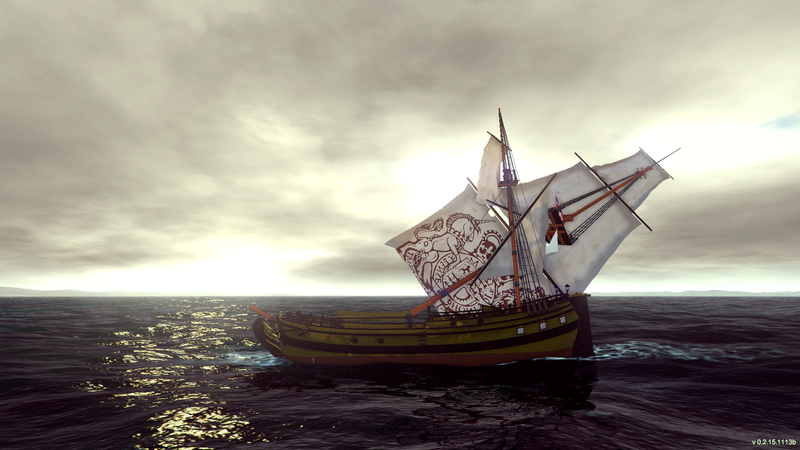 Did you say the demo of this awesome naval game was playable by everyone?!?!?! YES! It is playable and downloadable and free to play. No ‘Early Access’ or fees to pay, just a plain ol’ naval game in testing that you can play with your friends. Now, there is one limitation, it requires you to sign up on our website for an account, but that is the only stipulation. We are using the login to track some basic metrics and crash reports so it helps us help you! Now, on to some of the details of the latest build. Download, extract to your favorite naval games folder, enjoy. It is just that simple. No installer to worry about. Just put it somewhere that has decent file permissions and you are good to go. In order to stay up to date we have included a patcher that will download and install new patches to the game. In your game folder there are two executable files. The one with “launcher” in the name is… well… the launcher. It patches the program and makes sure you are up to date. It is recommended to run it instead of the other executable simply because we release patches constantly. In order to host a multiplayer naval game match you will need to forward your chosen port to your computer. By default we are using port 15937 for the game, but you are welcome to host on any port you please. When someone picks your game to join from the master server list, it will pass along what port to use so you don’t have to. When playing locally with multiple clients on one machine or on LAN, you will need to use the ‘Join IP’ and type in the IP of the hosting machine. We will, one day, make that automatic but that is fairly low priority right now, sorry. 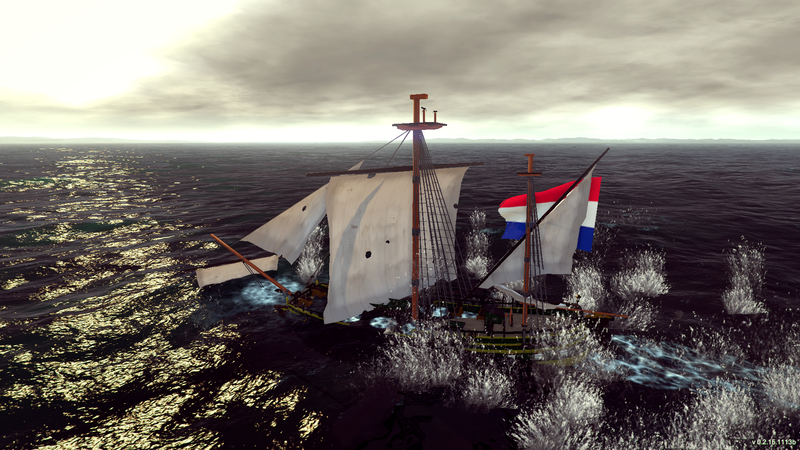 This devblog focuses on the changes to the naval combat action real time strategy game, Letters of Marque. Anyone that is following the game scene knows that PBR (Physically Based Rendering) is the hot item in games, and indie games are not excluded from this. As such we have begun to add in new PBR textures and substances to the models to get the lighting and shading right. We are replacing our placeholder basic textures with the more accurate PBR ones, though they may be replaced in the future when we have some more time. 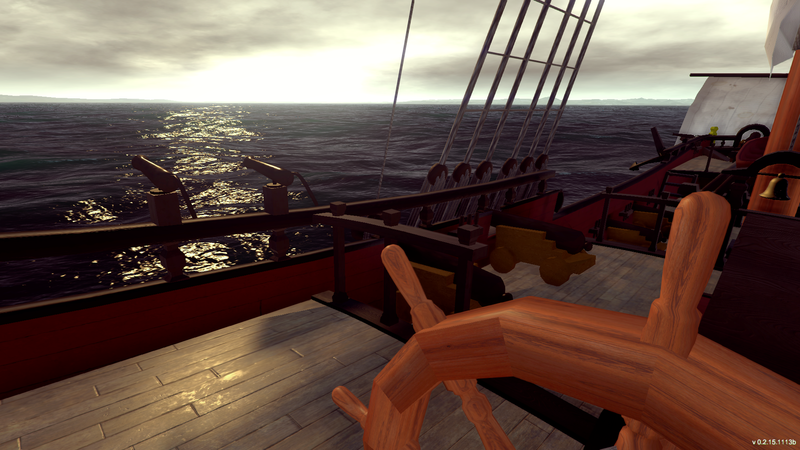 The damage model is becoming more accurate and realistic with the sails able to take damage and change the force values they impart and now with the ability for forces to break or remove masts including cannon fire. As a mast takes damage it becomes more susceptible to related forces through wind or momentum. 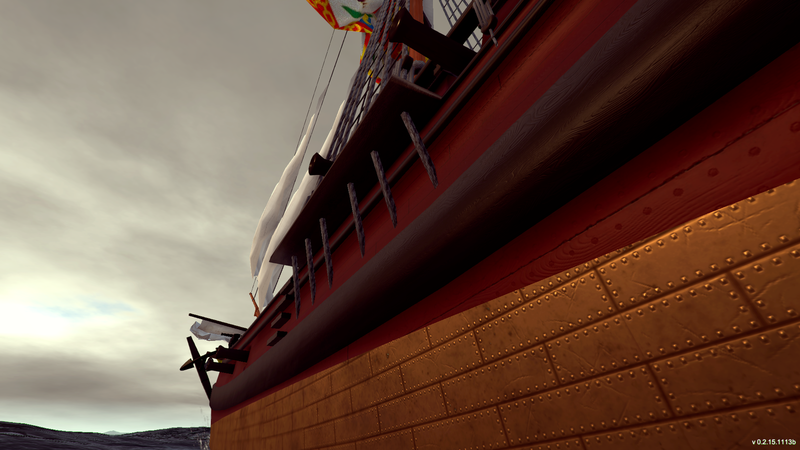 Once those forces exceed the ability of the mast to stand, it snaps and falls, possibly taking other components out in the process. A falling main mast has a lot of mass and can easily damage or break another mast as it falls. 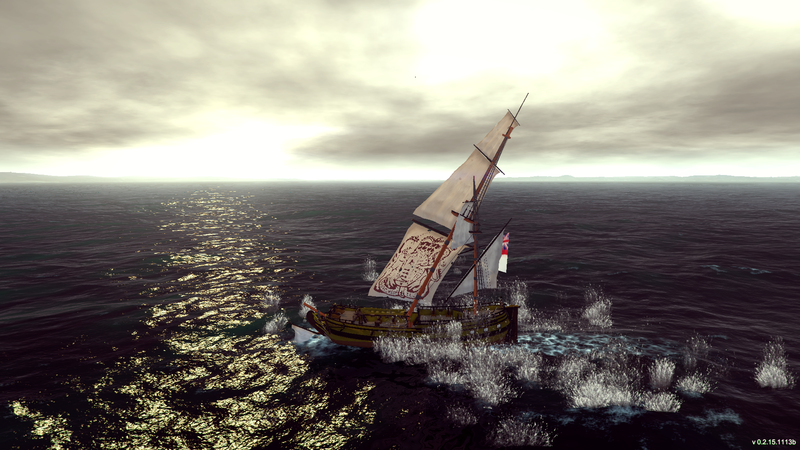 Action becomes more tense without a mast or two! Each mast is independently damageable, so the Main, Top, Topgallant, Royals are all separate pieces and can be separately destroyed or damaged. After a fire burns out of control on the ship for a certain period, the likelihood of a magazine explosion increases until it is inevitable. Once the threshold is reached an explosion will occur that sends flaming debris all directions. 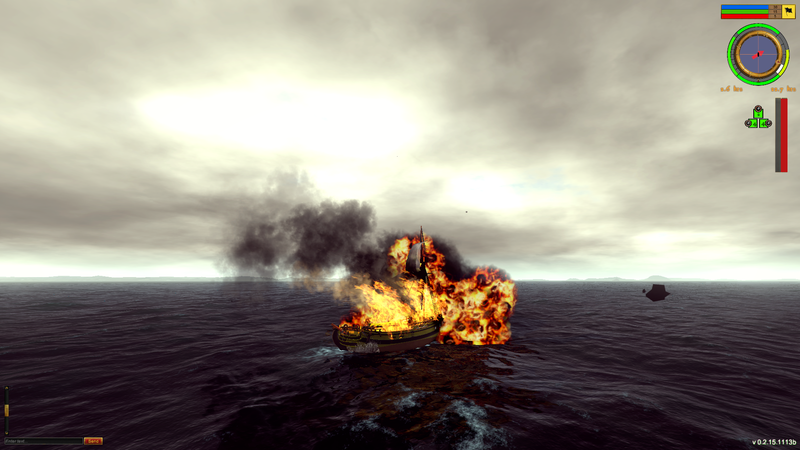 It is recommended to be nowhere near a burning ship before it explodes as it could result in your own ship catching fire.